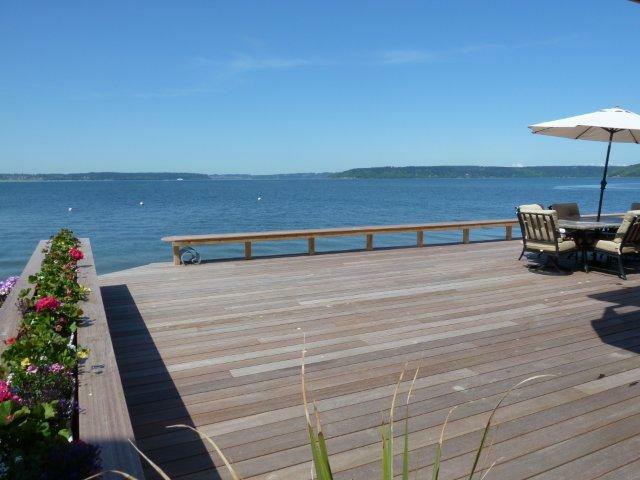 Fandel Construction has been building inviting outdoor spaces in the Northwest since 1985. With a keen eye for design and a disciplined belief in doing it right, we have built not just great places to entertain or relax, but also a great reputation in the industry. Your project will receive acute attention, from concept of design, expert explanation of material options and a final product that only nearly 30 years in business can produce. We are known for adding attractive features in areas most people wouldn't even consider and maximizing the usefulness of your outdoor spaces. Let us give you a great company to refer to your friends when they'll surely ask, "Who built this deck!?". We service King, Pierce, Kitsap, and Mason counties of Washington state. Give us a call for a free design consultation and estimate for your next project. We are committed to your satisfaction.